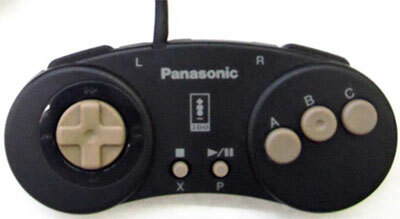 A comfortable pad with spongy style buttons betraying the headlines of the gaming press that screamed 3DOA. Alas the dream was shattered by tough gaming market conditions, but the flame is kept burning by retro devotees. Brand new. 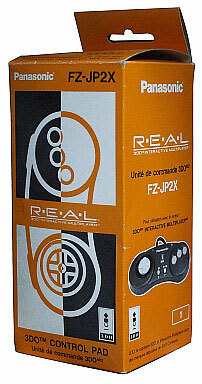 Controller type FZ-JP2X. Slight box discolouration.